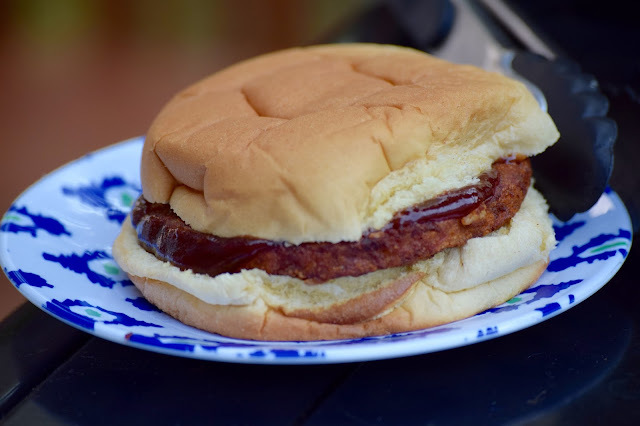 Cait's Cozy Corner : Finger Lickin' Good BBQ Black Bean Burger! 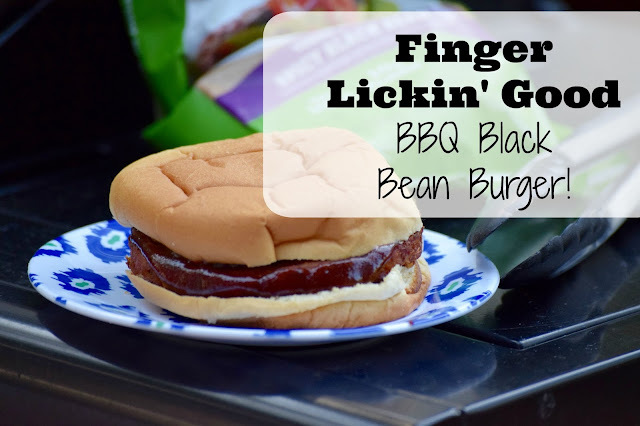 Finger Lickin' Good BBQ Black Bean Burger! It's officially grilling season here in Atlanta! 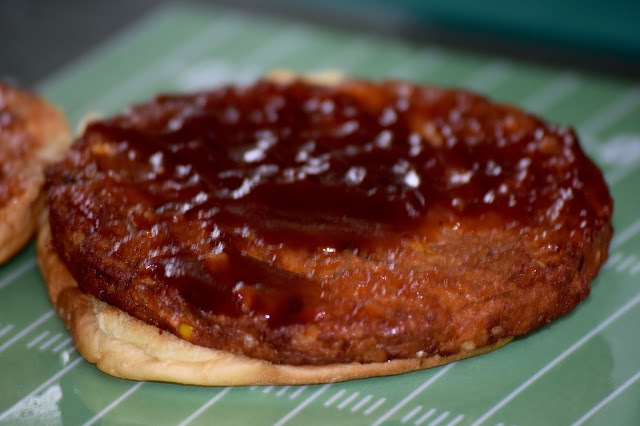 The weather is cooler, the air is crisp and it just makes me so excited to enjoy some outdoor tailgating fun with friends and family. Of course, tailgating comes with a lot foods that aren't always on the health menu. Fried food, greasy casseroles and more just make my stomach feel a bit upset after thinking about. My solution? Why not incorporate those delicious items you love but make it healthier and from the convenience of your own home!! Who doesn't love that idea? One of my favorite things to enjoy are MorningStar Farms® Spicy Black Bean Burgers. I found this value pack at my local Walmart while shopping for some of my favorite tailgating items to make with friends over the weekend. 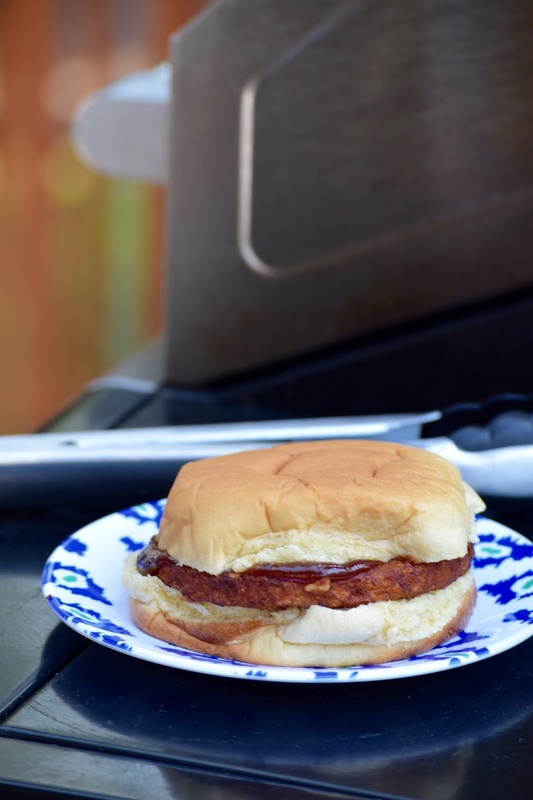 Did you know that this particular black bean burger is actually America's #1 Veggie burger!? 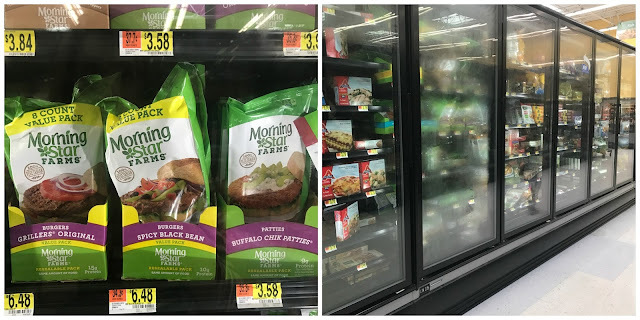 It's delicious, filled with lots of protein and an easy substitute for those that are looking for a healthier option for themselves and their families! 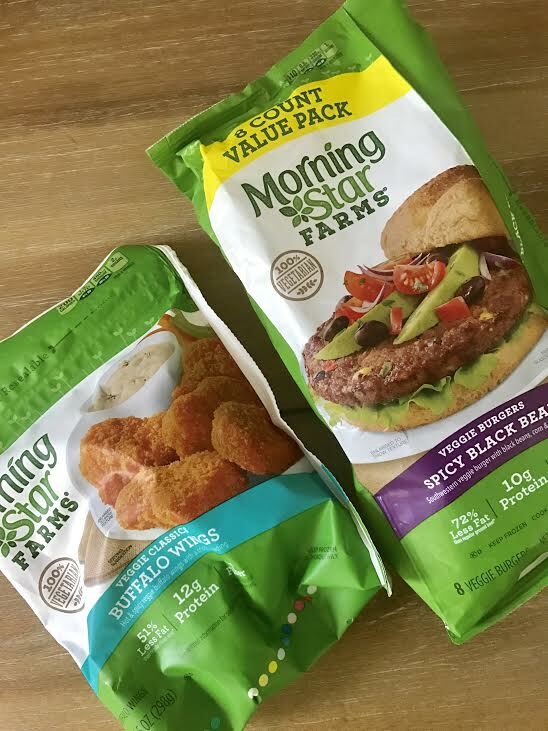 I love that I can earn $3.00 with any purchase of 3 MorningStar Farms products too. Just click the link below! 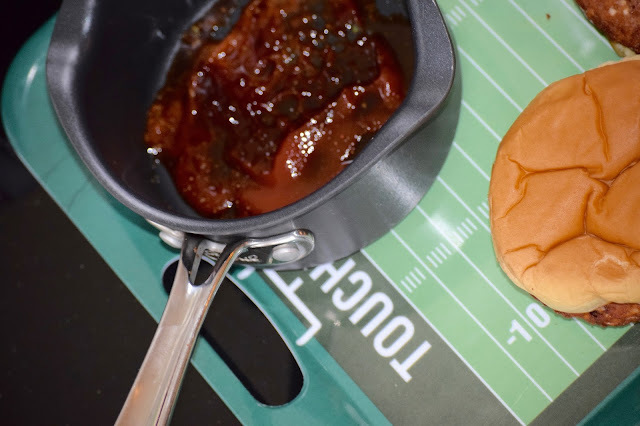 I can never turn down a great BBQ burger when it comes to tailgating, but I thought I would try everything I use for my finger lickin' BBQ sauce and swap it with a delicious Spicy Black Bean Burger! Here's how I made it! 1. Combine all ingredients in a pan and bring to a boil. Lower heat to low and cook for 5 more minutes. Take off heat and let it cool. 4. 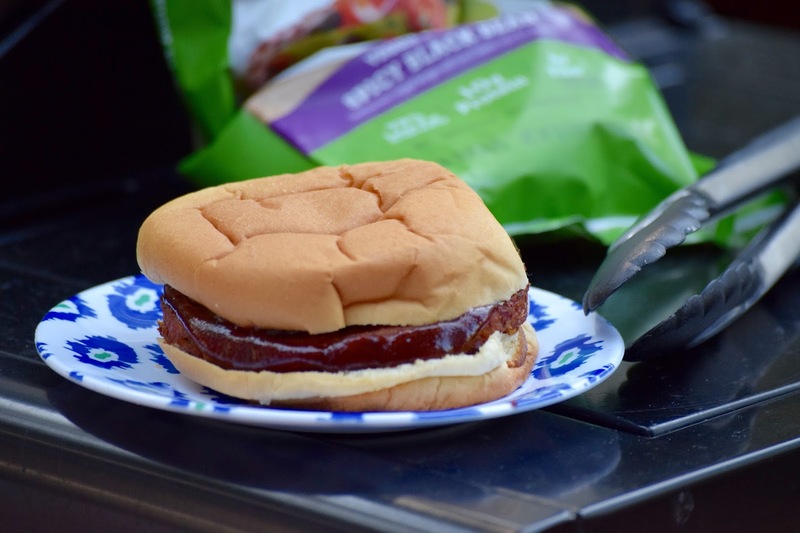 Swirl and pour BBQ mixture over black bean burger. 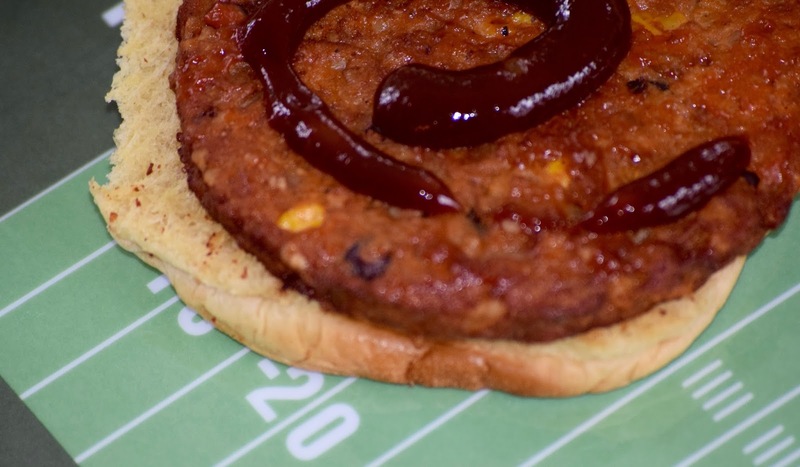 Place the other bun on top. Enjoy! 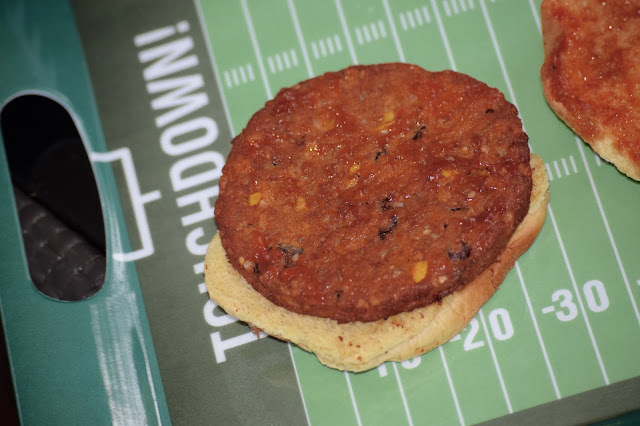 Want to check out other great MorningStar Farm recipes to kick off your tailgating weekend? Make sure to check out their Facebook, Pinterest, Instagram and Twitter! How do you make healthier decisions when it comes to tailgating? Bannerizer makes it easy for you to promote ClickBank products using banners, simply go to Bannerizer, and get the banner codes for your chosen ClickBank products or use the Universal ClickBank Banner Rotator Tool to promote all of the available ClickBank products.